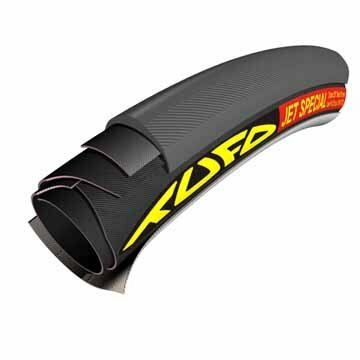 Price is not the only thing that matters when it comes to buying your new 26" x 19mm Tufo JET SPECIAL Tubular Tire (220g) Black, great customer service is priceless! 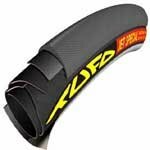 Tufo Jet Special 26". 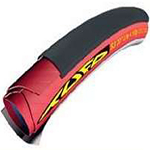 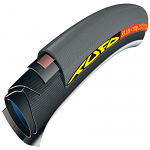 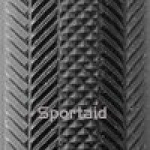 Tubular tire looked for by triathlon, time trial and road racers. 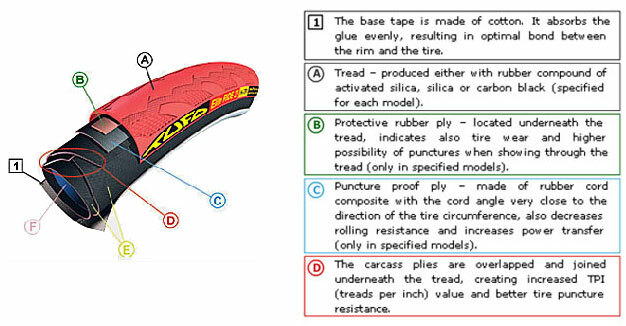 Narrow tire profile and smooth "lentil" shaped tire tread crown guarantee minimal rolling resistance. 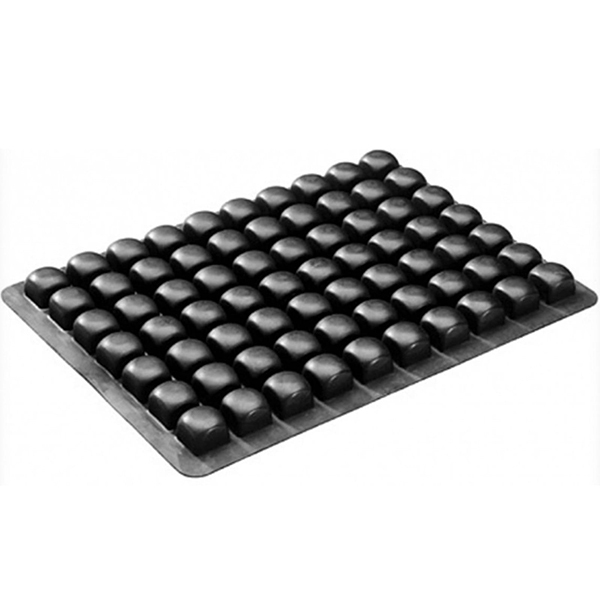 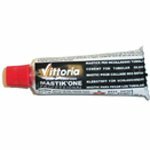 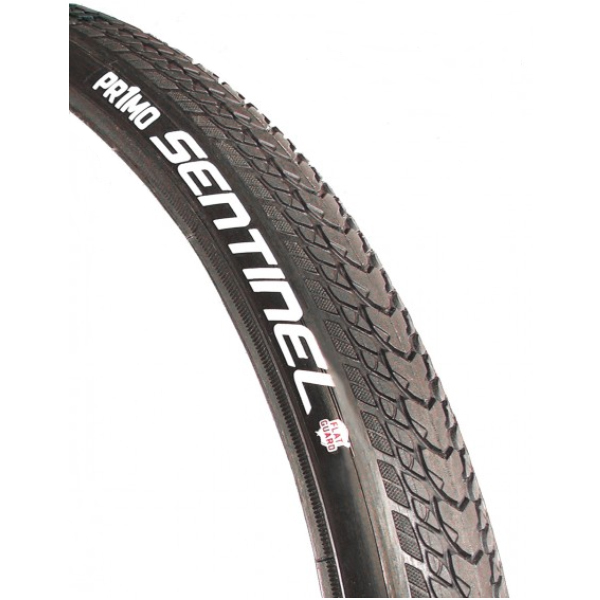 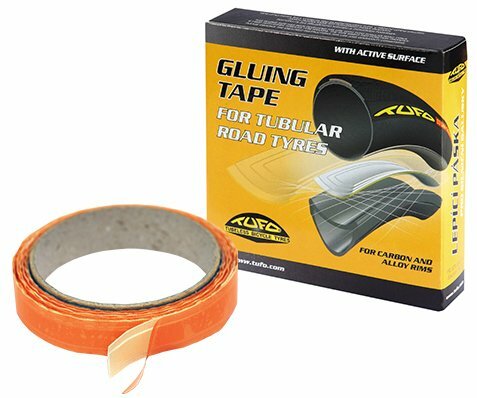 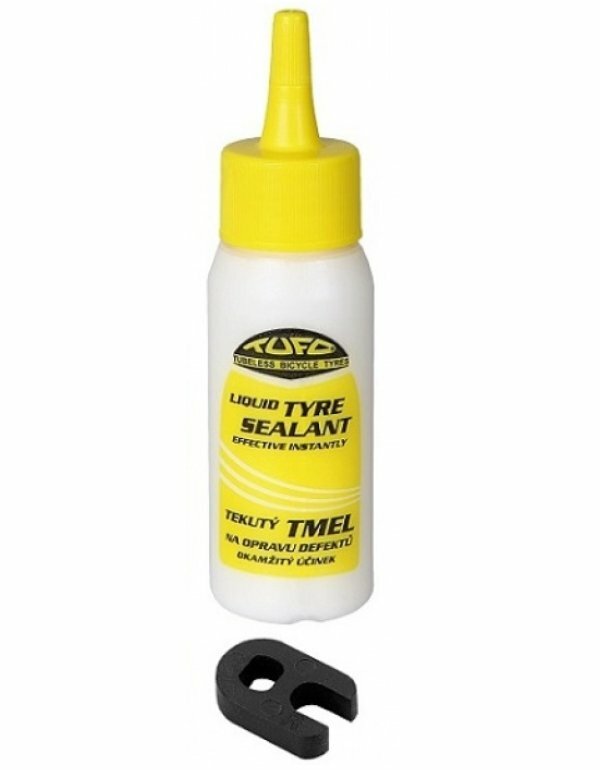 High mileage, very good puncture resistance and excellent traction on wet or dry pavement.